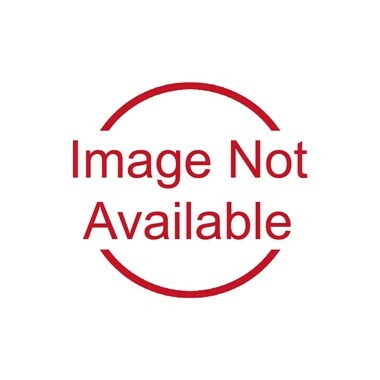 This wireless Bluetooth speaker with a built-in microphone features 2 hours of playtime with a rechargeable battery. Micro-USB charging cable included. Minimum of 20. One time setup $25. 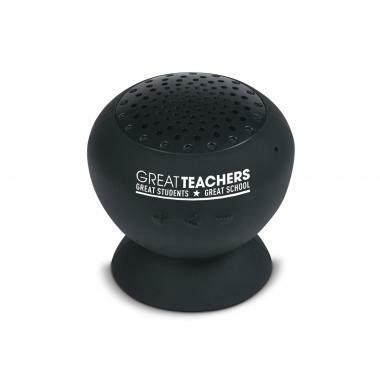 We're currently collecting product reviews for Great Teachers Silicone Bluetooth Speaker & Stand. In the meantime, here are some reviews from our past customers sharing their overall shopping experience.